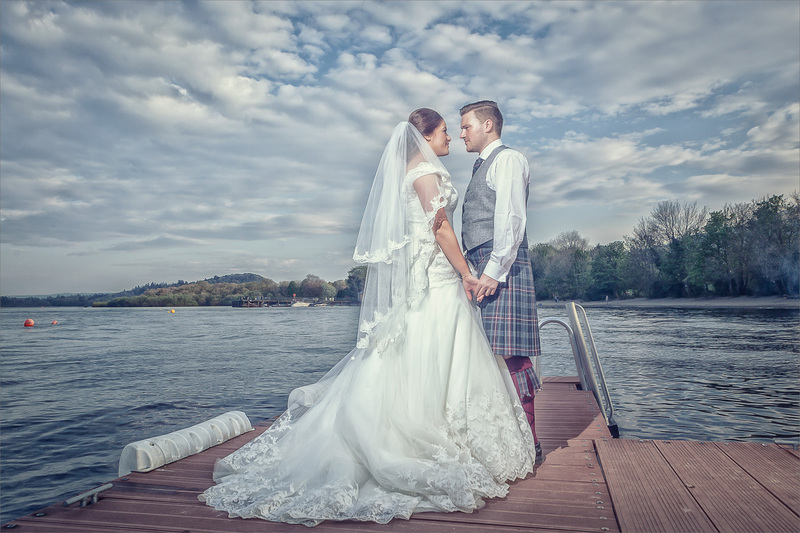 Wedding season really starting to kick into gear now folks and, a few weeks ago, I was out and about with Nicola and William at the Alona Hotel in Strathclyde Park for their big day. First visit for me to the Alona although, as is customary, I had done my usual recce a week or so beforehand, just to get a feel for the place and scout out a few good spots for photography – of course, the weather on the day dictates a lot and best laid plans and all that can easily go out the window on the day…but it helps to be prepared all the same :-). Fortunately, no weather problems this time around, unless of course you count the glaring sun beating down on us all day long – great for guests but for me, always sends me looking for shade, as no one wants pictures with folk squinting at the sun! 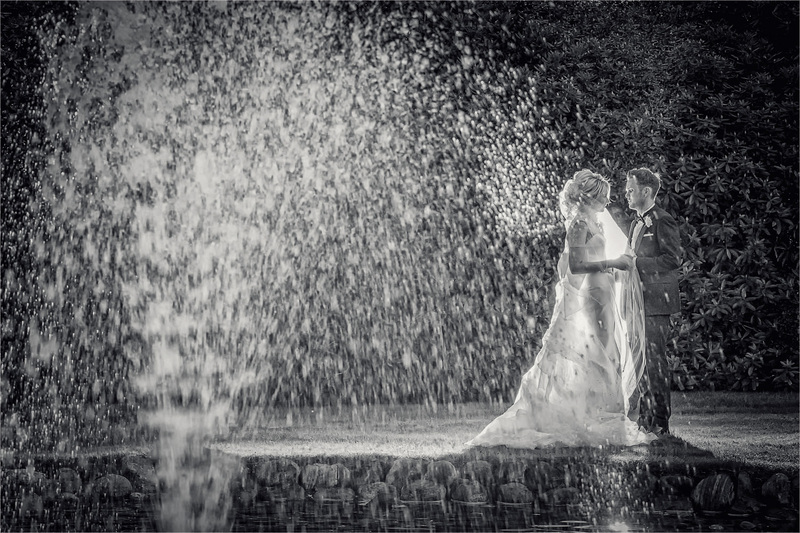 Very much a day for capturing the moment rather than all the fancy bride & groom shoots that I do but, that’s the way I like it, as I want couples to spend their day the way they want to, not the way I want to…my job is to ensure that, whatever you want from your day, the photography reflects that. Wedding no.15 of the year took me back to one of my favourite parts of the country where I’ve shot many weddings now…Loch Lomond, specifically, the Lodge on Loch Lomond for what must be now, let me see, about my fifth wedding there now. Let’s be honest, if you get the weather, and in this country it is a big “if”, the setting is really hard to beat. So, how happy was I then on Kimberley & Daniel’s big day that the weather totally played ball and gave us some glorious sunshine pretty much all day long, so much so, that we were even able to have an outdoor ceremony :-). 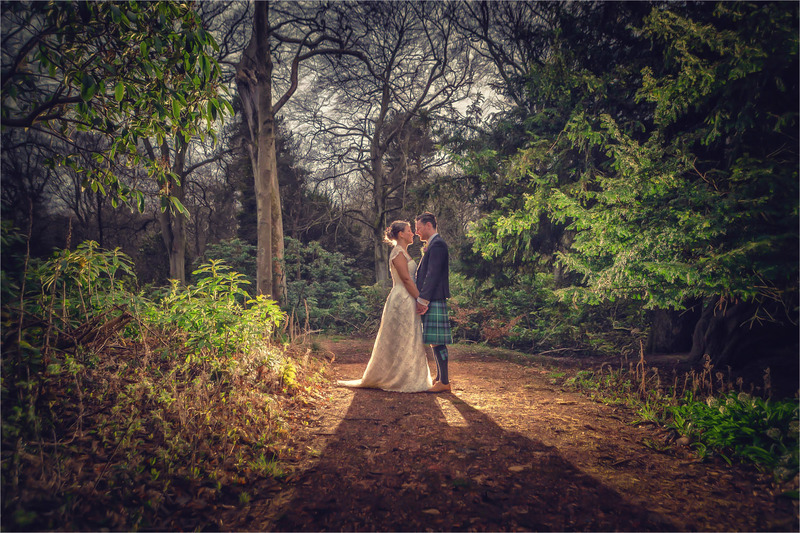 My day started at another venue that I’ve worked at before, Ingliston Country Club, where the girls were getting the bridal prep done in one of the log cabins on site and, after a brief stop to grab a few shots, it was off to Loch Lomond for the rest of the day. At this time of year, when the days are long, I find that it’s actually better to do the bride & groom photo-shoot after dinner, where the sun will be a little lower in the sky and not produce the harsh results that you can sometimes get earlier in the day. Coupled with a little off-camera flash, you an get some quite dramatic results :-). 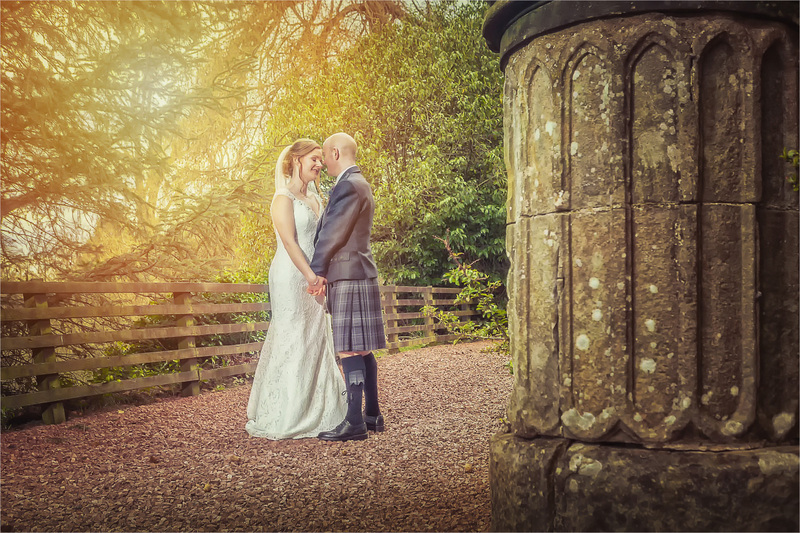 Part two of my end of April “double header” of weddings took me back to the fabulous setting of Kirknewton Stables, just outside Edinburgh, for Karen & Kris’ big day. I’d only ever shot one wedding here before but, that day was a very relaxed informal affair and a total joy to photograph, so no reason to believe that this was going to be any different…and I was right. For me, having the whole day (bridal preparations aside) under one roof, so to speak, just makes everything that little more relaxed than having to shuttle from one place to another and, from a slightly selfish point of view :-), does generally allow just that bit more time for photography. Karen & Kris, a big thank you for choosing me to shoot your fantastic day. Loved all the little personal touches that you put into the day such as all the individual cup cakes and the like, and thank you for going along with everything during your bride & groom “photo-shoot” session, even though me lying prostate on the ground must have look a little crazy at times! As far as weddings go, The Parsonage is a relatively new venue on the scene, having just opened, I believe, in the last year or so – certainly, my first booking there was only last year, but, let me tell you, it’s fast becoming one of my favourite venues to shoot at :-). Jordan & Mark’s wedding was to be my third visit there and, with another half dozen bookings further down the track, there’s certainly much to look forward to. Before hitting The Parsonage though, the day kicked off (bridal preparations aside) at The Sacred Heart Church in Bellshill for the beautiful ceremony 🙂 followed by a few reportage shots outside the church afterwards. Bad traffic meant a delay in arriving at The Parsonage although we did still have time to fit in all the family group shots before dinner. In a way, it was a kind of blessing as, post dinner, we were greeted with some gorgeous skies for the bride & groom photo-shoot session. 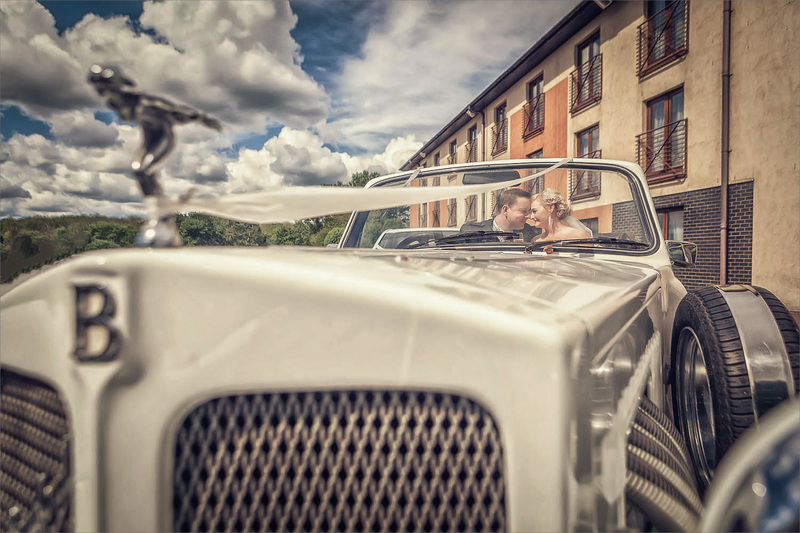 The second of my “double header” weekend recently took me to another venue close to home and one that I’ve worked at many times now, Airth Castle, for the wedding of Gillian & Michael. And, as a bonus, both the bride & groom are getting ready here, meaning that not only can I cover off the bridal preparations as usual, but also some of the groom’s prep as well. I do sometimes get asked why I work on my own and don’t, unlike a lot of other photographers, use a second shooter who, amongst a few other things, can always cover the groom’s prep shots, regardless of where they’re taking place. Well, my answer to that is always the same – I want your wedding day to be just that, a wedding day, and one of my strengths is blending into the background and hardly being noticed at all, apart from of course when we shoot the family group shots and the bride & groom photoshoot. Using a “second shooter”, for me, turns things into a photographic production, becoming far more noticeable and obtrusive and going against the way I shoot. So, yes of course, there will be some shots (such as groom’s prep shots) that do sometimes need to be sacrificed, but for me that’s a price worth paying to keep to the style I believe in :-).